Dependable Customer Service is our #1 Priority! Be sure to check our Facebook page to view testimonials of happy customers and get some great Tips of the Day! 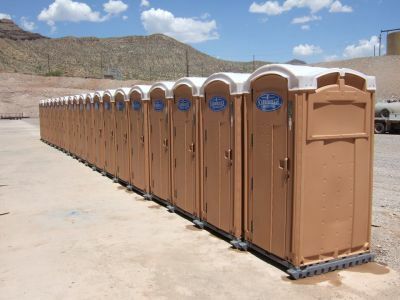 Based in Safford, Arizona, Scarborough Pumping and Porta-Johns has been family owned and operated since 1961 and is currently run by Brooks Scarborough. We provide service in Graham, Greenlee and Cochise Counties.